Eactly one hundred years ago, the fist ever jazz album was recorded. This recording caused an international breaktrough: from that moment on jazz conquered the world. 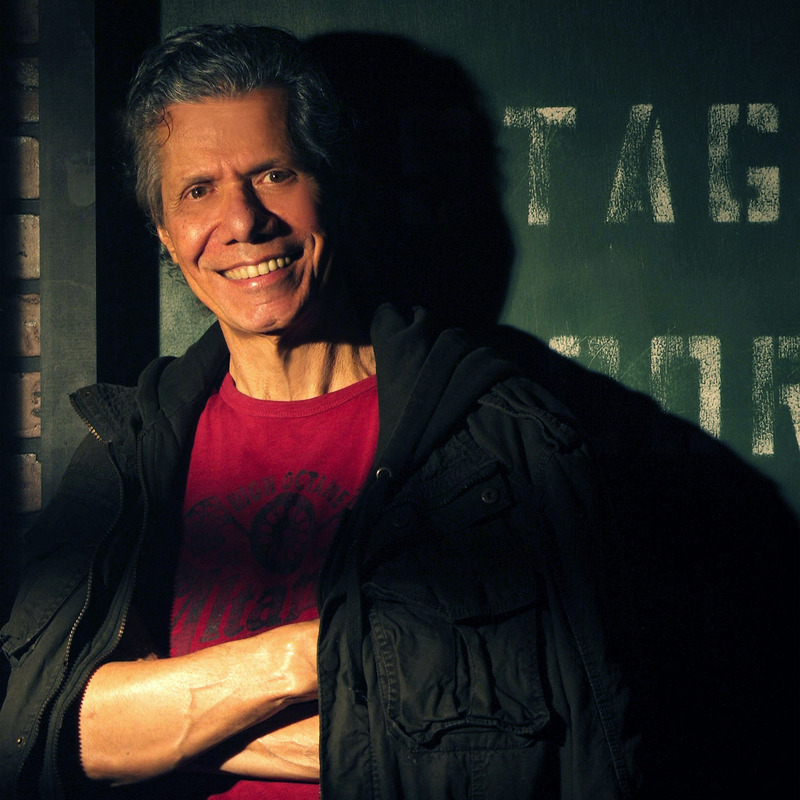 Chick Corea not only proves to know all different sides of jazz with his three performances as this year’s Artist in Residence; his immense repertoire also makes him the perfect person to discuss 100 years of jazz with Asley Kahn. Hosted by Grammy Award winner, music historian and journalist Ashley Kahn.